Energyscope has a reputation for high standards of service and cost-efficient solutions. 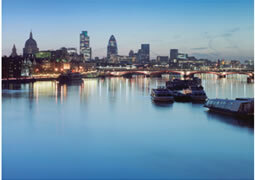 We are able to support a nationwide client base from offices in central London and Hampshire. For example, recent projects have been undertaken in Northumberland, Herefordshire, Oxfordshire and both Central and Greater London.